“Thousands of houses and condos have been removed from the housing market by investors and are being used as ghost hotels,” wrote Cressy, in the same January 31st tweet. The motion was proposed by Cressy and second by Toronto Centre councillor Kristyn Wong-Tam. Toronto City Council previously approved legislation governing the operation of short-term rentals on December 8th, 2017. In addition to mandating that only primary residents of principal residences can list their dwellings, the City’s short-term rental rules require that primary residents register their short-term rental dwelling on an online database, pay an annual fee of $50 and adhere to a rule stating that residences only be listed for 28 consecutive dasy and no more than 180 days-per-year. However, an appeal before the Local Planning Appeal Tribunal (LPAT) set for August 26th, 2019 means that the City’s short-term rental laws won’t come into force until the LPAT delivers its decision. “Ever more residential properties are being permanently removed from Toronto’s housing supply and rented to tourists via short-term rental platforms like Airbnb,” reads an excerpt from Fairbnb’s Addressing Toronto’s Housing Crisis? report. According to CBC News, Fairbnb’s report was part of the basis for Joe Cressy’s motion. MobileSyrup has reached out to Fairbnb for comment. This story will be updated with a response. Update 02/02/2019 12:48pm ET: Fairbnb’s Thorben Wieditz sent MobileSyrup the following statement via email. 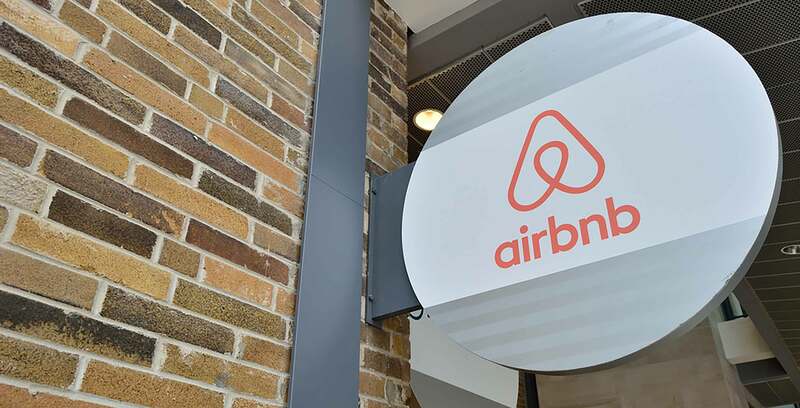 Update 01/02/2019 5:20pm ET: An Airbnb spokesperson emailed the following statement to MobileSyrup.